Does your soil turn rock hard and crack in the summer heat? Or perhaps it is composed of hard clods of dirt that are almost impossible to break, or is a sandy dust that easily blows away? If so, you probably have a case of damaged soil. You are not alone in this problem, as a large majority of North America’s soil has been damaged by poor agriculture and construction practices. 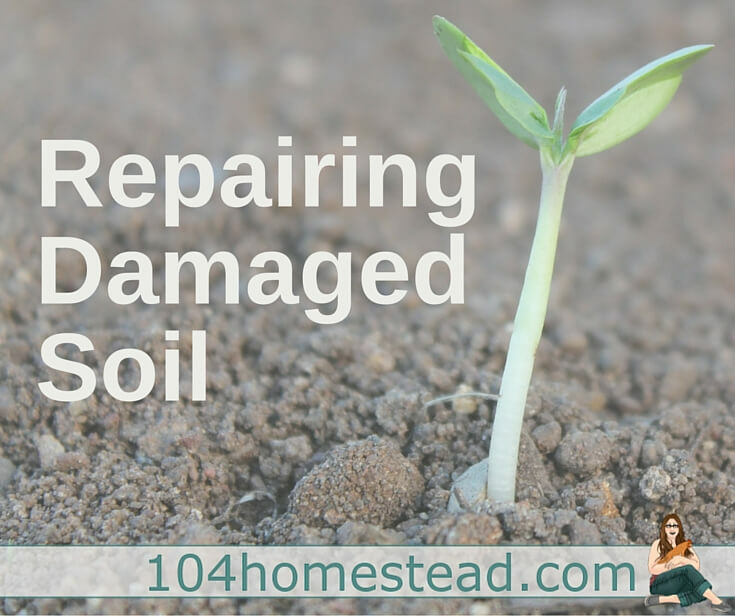 Take heart though, because repairing damaged soil is not incredibly hard or expensive to accomplish.